After too many rumors, the Samsung Galaxy S5 is getting a Google Play Edition very soon. 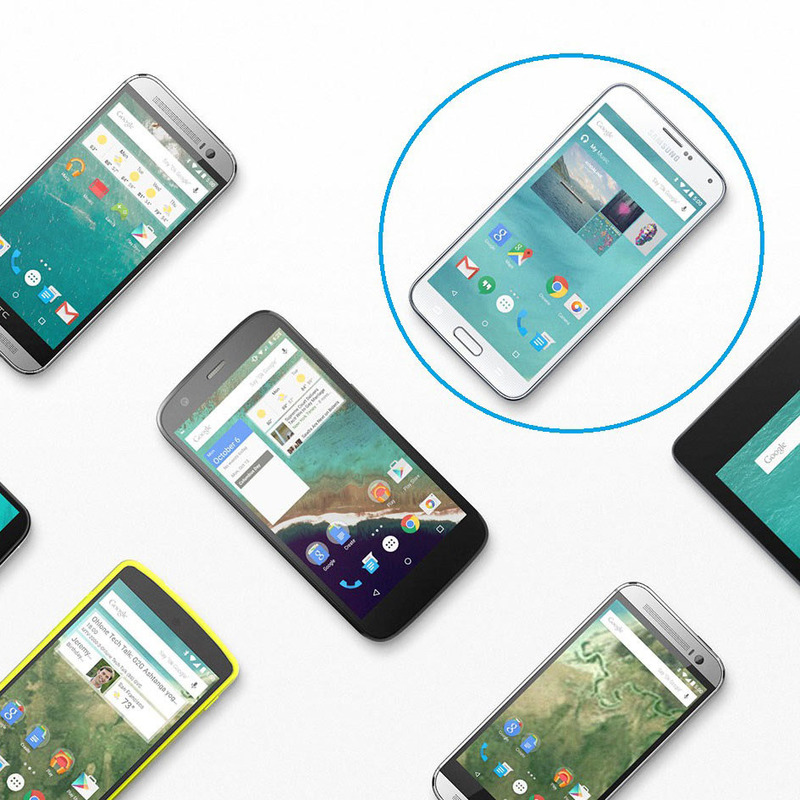 A Photo of the Galaxy S5 Google Play Edition has appeared on the Official Android Website (Android.com). 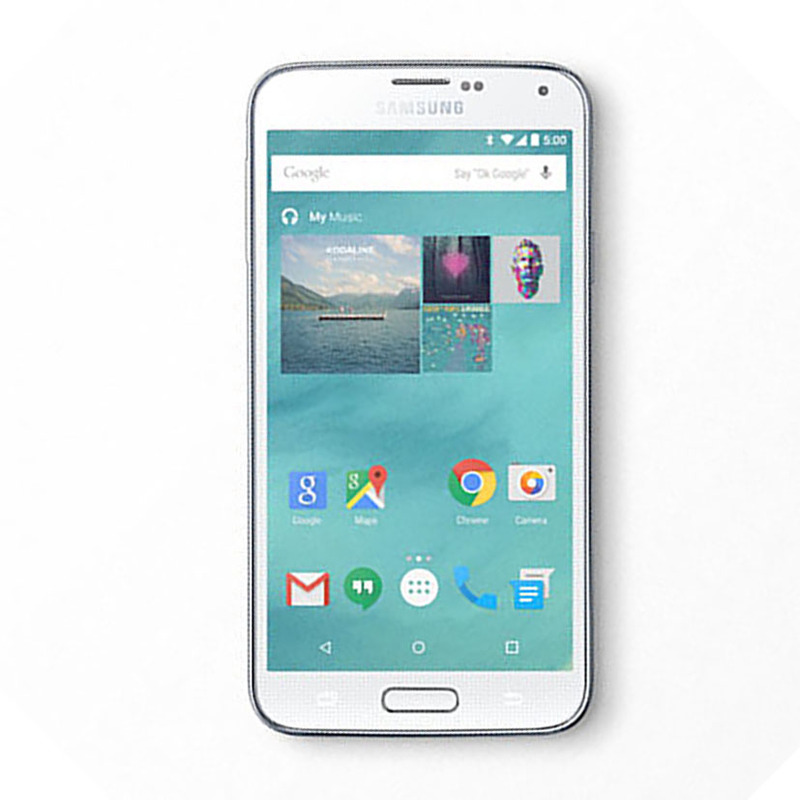 The Photo shows a white Galaxy S5 running Pure Lollipop 5.0 along with photos of the other current GPE devices. According to some trusted reports we received, Google will release the Galaxy S5 Google Play Edition with Android Lollipop Pre-installed on the device sometimes during November,2014. Looks like the company delayed the release of the device until the Android 5.0 Lollipop final version is official. Of course it will pack the exact same specs as te current Samsung Galaxy S5.